"Governor Thomas was so pleased with the construction of this stove... that he offered to give me a patent for the sole vending of them for a term of years; but I declined it from a principle that was weighed with me on such occasions, viz., That, as we enjoy great advantages from the inventions of others, we should be glad of an opportunity to serve others by any invention of ours; and this we should do freely and generously." Gnuveau proudly announces SolarNetOne, a solar powered multi-user Linux Terminal Server network, with integrated long range wireless access point, analog telephone adapter, proximity based security system, and many other features. 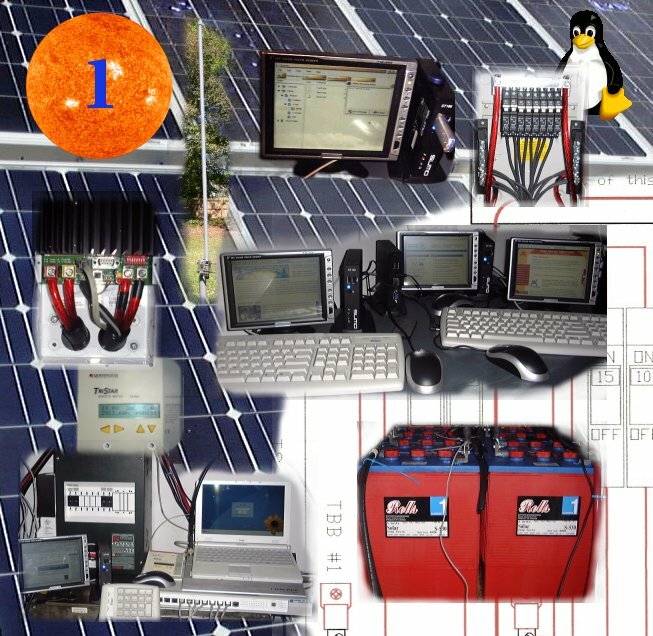 Please click the image below for more information on the green computing solution SolarNetOne.